In anticipation of the big moment, let us suggest a few memorable activities, such as a golf outing, a martini reception or High Tea in The Hotel Bar with your bridesmaids. Your wedding reception will feature gourmet banquet cuisine, expertly prepared and artfully presented by our Executive Chef and catering staff. 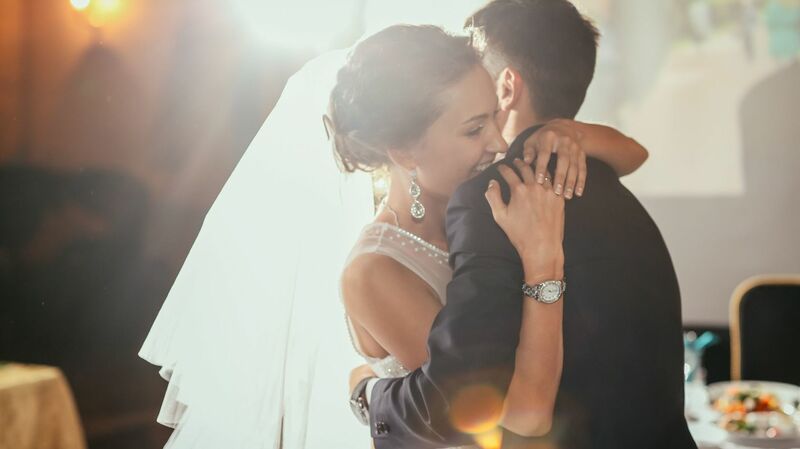 Whether you’re planning an intimate family affair or a 300-guest ballroom gala, trust our event specialists to ensure that every detail is perfect. 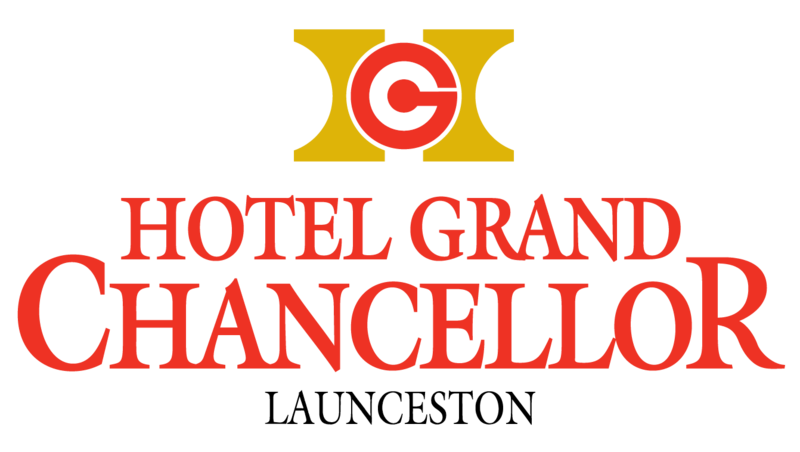 Hotel Grand Chancellor Launceston features two brilliant wedding venues with flexible floor plans - the Chancellor Ballroom and the Conference Centre. Ask our team to show you around the property to see our various venue spaces to help plan your special day. Book your Wedding guests at the Hotel Grand Chancellor and enjoy newly refreshed and revitalised Superior Rooms; appointed with every necessary comfort including luxurious new beds with Microloft doonas and deep soaking tubs with rain showerheads. Contact our team for special accommodation rates for you and your guests.